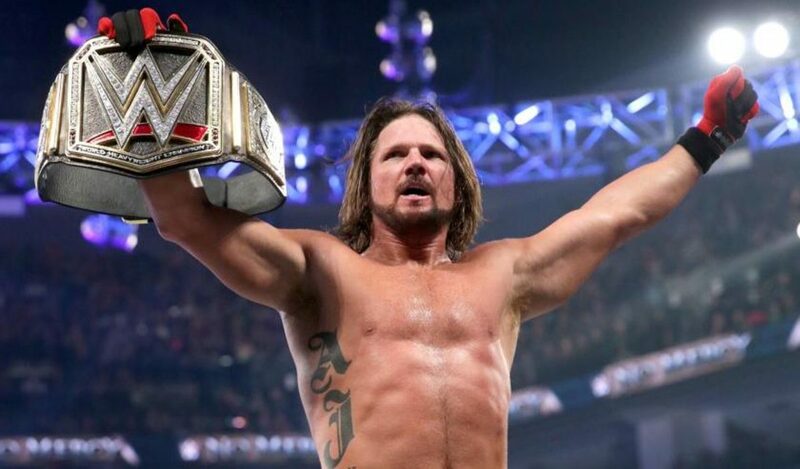 WOR: AJ Styles, MSG, UFC London, Fabulous Moolah, more! Wrestling Observer Radio with Bryan Alvarez and Dave Meltzer is back with tons to talk about including AJ Styles potentially suffering an injury, MSG, New Japan Cup coverage, Rey Mysterio and Aerolucha, UFC London, the NCAAs, tons of mailbag questions including more on Fabulous Moolah, and more! A packed show as always so check it out~! They start off with talk about a possible AJ Styles injury, noting for the last two nights he hasn’t been wrestling, and was announced as injured at a house show. Dave then runs down the card that took place at Madison Square Garden this weekend, as well as the latest update on the New Japan Cup. Rey Mysterio was announced as a co-owner of Aro Lucha today. Dave explains the situation and where Rey Mysterio currently stands with both Aro Lucha and a possible WWE deal. A full rundown of UFC Fight Night London follows. It featured a main event where Alexander Volkov finished Fabricio Werdum in the fourth round. Dave also runs down what happened at this weekend’s NCAA tournament for amateur wrestling. Mailbag features questions on the current status of the WWE and UFC television deals, Kenta Kobashi and WWE, the current status of the Crockett family, why WWE abandoned the Cruiserweight title in 2007, if UFC will ever do more with Fight Pass, friction between Steve Austin and The Rock during the Attitude Era, Floyd Mayweather competing in MMA, Vader’s heat in the WWE and WCW, why was the Fabulous Moolah despised and more.